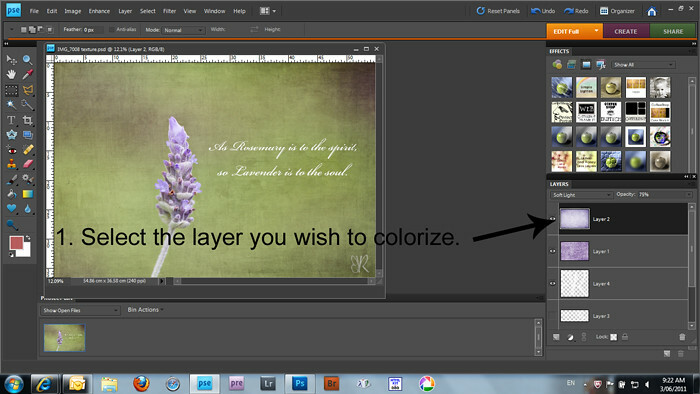 In my previous post, the tutorial was done in Photoshop CS5. 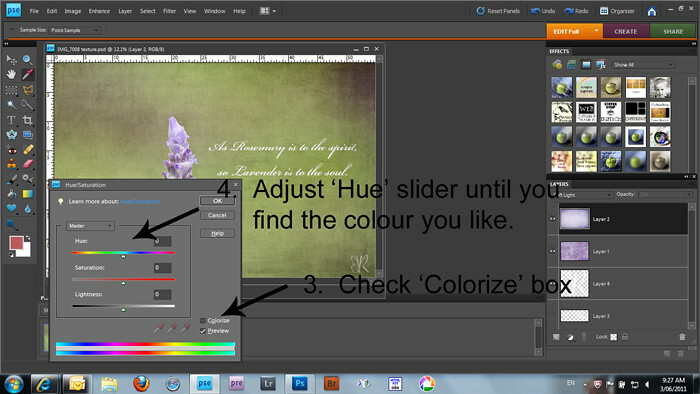 This tutorial is for those using PSE. 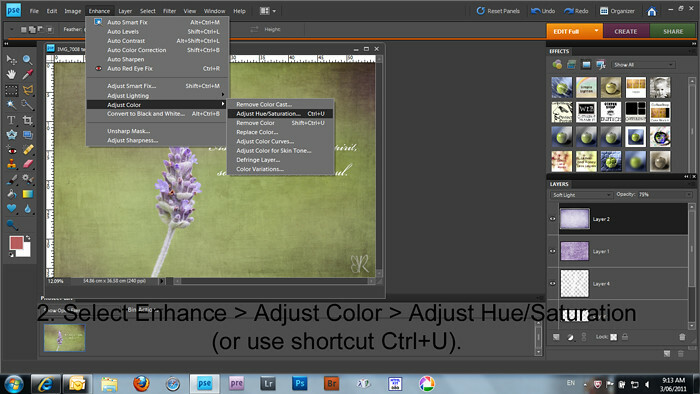 I currently use version 8.